Taking due account of historical and doctrinal differences, our situation shows some parallels and analogies with the general confusion caused by the Arian crisis in the 4th century. 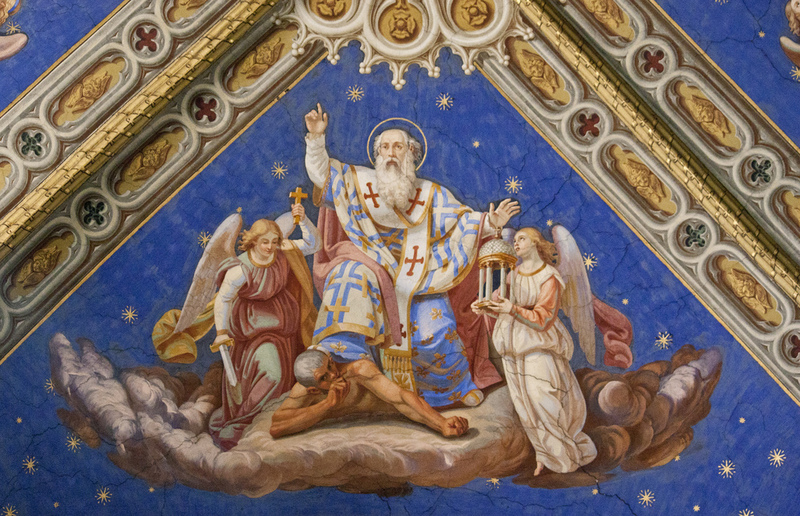 Certainly, looking to the history of the Church and the examples of holy men like St. Athanasius and St. Hilary of Poitiers, as Bishop Schneider and perhaps other prelates are doing, is always a praiseworthy idea. Even so, I think it is fair to say that this will be of very limited usefulness for the churchman who is looking for insight into how best to tend the flock in light of the present attack on the Faith that Amoris Laetitia represents. The crisis that we are facing today is entirely unique, and Bishop Schneider wouldn’t seem to disagree. And now we have Amoris Laetitia – a heterodox (heretical and blasphemous even) text ordered toward admitting to Holy Communion those in mortal sin; a document that has been disseminated to the entire Church by the pope himself! Never before in the history of the Church has such a thing ever occurred. As for Arianism itself; this particular crisis concerned genuine confusion, ambiguities and misunderstandings – all of it made worse by the actions of meddlesome political leaders – and at a time when the Church was still laboring to articulate the Faith in precise language. Catholics had always maintained that Christ was truly the Son, and truly God. They worshipped Him with divine honours; they would never consent to separate Him, in idea or reality, from the Father, Whose Word, Reason, Mind, He was, and in Whose Heart He abode from eternity. But the technical terms of doctrine were not fully defined; and even in Greek words like essence (ousia), substance (hypostasis), nature (physis), person (hyposopon) bore a variety of meanings drawn from the pre-Christian sects of philosophers, which could not but entail misunderstandings until they were cleared up. Throughout the crisis, the faithful in the West were far less impacted; i.e., they weren’t as likely to be lured away from the truths of the Faith as their counterparts in the East, even before the Council of Nicea acted to clarify matters. At that time, the apostolic and traditional faith in the true divinity of the Son of God was secured by means of the term ‘consubstantial’ (‘homoousios’), dogmatically proclaimed by the universal Magisterium of the Council of Nicaea I. As we sit here today some twenty ecumenical councils later (Vatican Council II notwithstanding), the Apostolic and traditional faith – in particular as it concerns the matters addressed in Amoris Laetitia – have long since been secured by the sacred Magisterium. We await no further interventions, clarifications or interpretations. The Sixth Commandment is clear, as is the doctrine of the faith concerning the indissolubility of marriage, the mortal sins of fornication and homosexual activity, and the worthy reception of Holy Communion; so much so that the pope had no business whatsoever appointing two gatherings of bishops to discuss these matters. As such, is there any reason to believe that St. Athanasius or St. Hilary of Poitiers, if alive today, would hesitate for even a moment to safeguard the faithful from serious harm by rebuking Pope Francis for his poisonous exhortation, and in a way that is every bit as public? In conclusion, while one most certainly does well to consider the lessons provided by history, a truly wise man will not be so focused on the past that he fails to recognize when God has put him in place to make history. Let there be no mistake about it – such is the case for every bishop alive at this very moment. Bp. Sanborn, a validly consecrated Catholic Bishop and a stalwart of Catholicism, has already spoken out vehemently against this document (unlike another validly consecrated bishop, Bp Fellay). It would be great if a vatican 2 bishop would do the same, but this is highly unlikely. Unlike vatican 2 bishops, Bp. Sanborn is only worried about saving souls, including his own….his worldly comfort and social standing is of no consequence to him. Until a vatican 2 bishop/cardinal is willing to reject the person of mr bergoglio then we shouldnt be expecting any sort of full rejection of the satanically inspired “amoris laetetita”. Do you have a link for Bishop Sanborn’s response? I don’t think we’re going to see one from Bishop Fellay. A membership fee is required to hear the entire piece. Bishop Sanborn has spoken out, but you have to pay a membership fee to hear his response–that is sure to save many souls! Be sure to keep us posted on how much money he makes so that other bishops will be encouraged to follow his lead to save souls. I was more looking for an official statement released, rather than an Internet podcast. In fact, at this point, the bishops can forgo with the explanations of WHY the exhortation is heretical/blasphemous, etc., since that’s already been explained over and over again, primarily by lay folk. What I’d like to see from the SSPX and or any traditional order of priests is what the next step to take is in order to deal with a person in the Seat of Peter who by all appearances, does not hold the Faith. I know….Im not thrilled about it either. How much money he makes is of none of my concern as I dont receive any of it, so you wont be getting any updates from me. 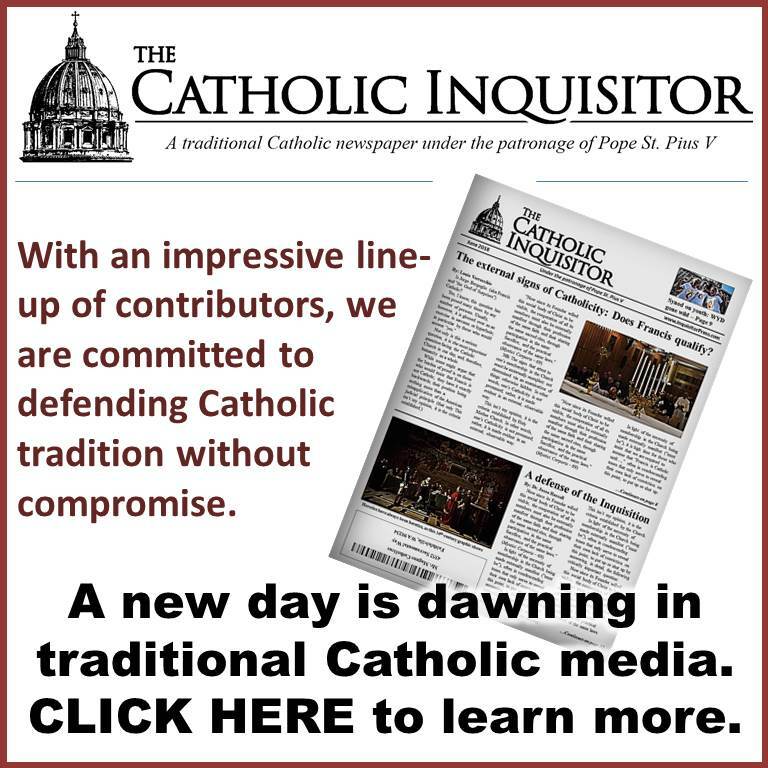 As far as other bishops following his lead to save souls, he’s been speaking out against the vatican 2 church for years…..there is more than enough free content out there for these other bishops to listen to if they actually cared to. 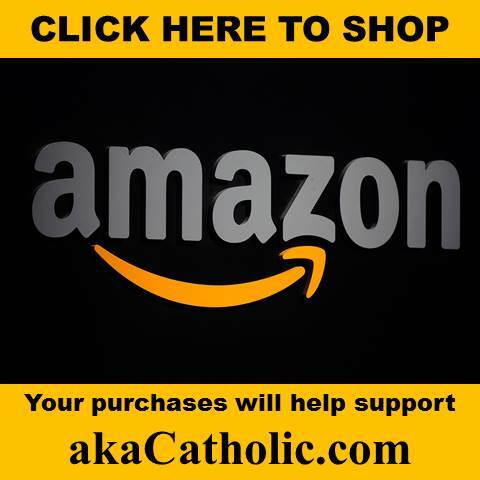 Lastly, while I too am not happy that we as Catholics have to pay for things that should be free, we have to remember that not everyone is on the vatican 2 payroll. A few quick points: Im not saying that this actually didnt happen, but it would be nice if the seminarian actually had a name instead of wishing to “remain annonymous”. Secondly, this supposedly happened 13 years ago….when did Salza quit the masons, and regardless of when he quit, should we hold that against him for the rest of his life and consider him not to be credible because he did something very wrong in his past? If that were the case basically none of us could ever be credible. As far as calling a spade a spade, Bp Sanborn calls Francis and out-and-out heretic (not just because of AL…he’s always called him a heretic)….he doesnt dance around the issue. How apropos that you post this on this day —- the feast of St. Athanasius. The clarity with you write is God-sent. The clarity with “WHICH” you write is God-sent. Did the “spouses” in these irregular situations seek every resourse of the Catholic Church to remedy the situation in a Catholic way? Did they apply for an annulment? Did they try every means to reconcile and save their marriage? What of those who were unfaithful or were in an adulturous situation before (or after)the divorce. What of those who caused the divorce of their new spouse? Is the Sacrament of Confession mandatory before being admitted to Holy Communion? Are the “forgiven” Catholics required to sacramentalize their union in the Sacrament of Holy Matrimony? What happens if, after they are admitted, they decide to divorce and move on? Louie, I apologize for all these questions (I’m sure you and others could think of more scenarios! ), but I think the answers are vital to the integrity of Holy Matrimony and, of course, the Holy Eucharist. Does Bergoglio have a plan other than changing the face of Catholicism? Thank you, Louie!! First of all let me say that as a daily reader of this blog you certainly stand out as a person who is serious about their Faith, and as such I pay heed to your posts. Now with that said, I have to ask….what would it matter if one applied for a “vatican 2 anullment”? For every valid annulment granted, are there not a 1000 that are likely bogus? If those of the vatican 2 persuasion are hell-bent on leading souls away from God, then why should we pay any mind to their “annulment process” and their “tribunals”? Honesty is a beautiful thing especially from the Modernists who are causing all this confusion. I agree my questions are irrelevant to those who know better, but I still wonder how these questions will be handled when their House of Cards fall down. Thank you, Rich and God bless. You are welcome. Didnt mean to come off as jumping down your throat…if I did Im sorry. The whole vatican 2 annulment fiasco just drives me up a wall. And yes, it would make all of our lives a lot simpler if Jorge just came out and said what is in his heart and put an end to the confusion. We know that he is no good but too many people dont see what is right in front of their faces. No need to apologize. We’re on the same side! Bergoglio et al may be evil but they are not stupid. So the last thing this apostate (or any of his heretical predecessors) would ever do is openly and clearly state that they deny such and such dogma of the Catholic faith, thus forcing (at least some of) his fellow Novus Ordo bishops to accuse him of being an anti-pope. Not going to happen. Excellent point. This has been one of my main issues as well: why all of the gnashing of teeth over the whole “divorced and remarried” issue when getting a vatican 2 annulment is such a joke? I mean lets be honest here….the public adulterer and the person who has gotten their phony “annulment” are both in the same sinking ship. PF I had no right to call a Synod to proclaim Heresy such as this one, resulting in a Bergoglian Exhortation, which is all that it is. All I can say is: This too shall pass. In a month we’ll all be praising Francis for AL, saying the DV devotions, lauding MV for being so brave to come out and we’ll all subscribe to CMTV. Nothing to see here folks. Mercy mercy! Thanks for pointing out that quote, S.O.L..that’s pretty well summed up by Louie in just a few words. The truth is-no one cares. I am shocked and saddened the more I realize this. No one dang well cares. It’s that simple. THE SUN SPUN AND DID MAGNIFICENT THINGS on October 13, 1917. And No one cares. 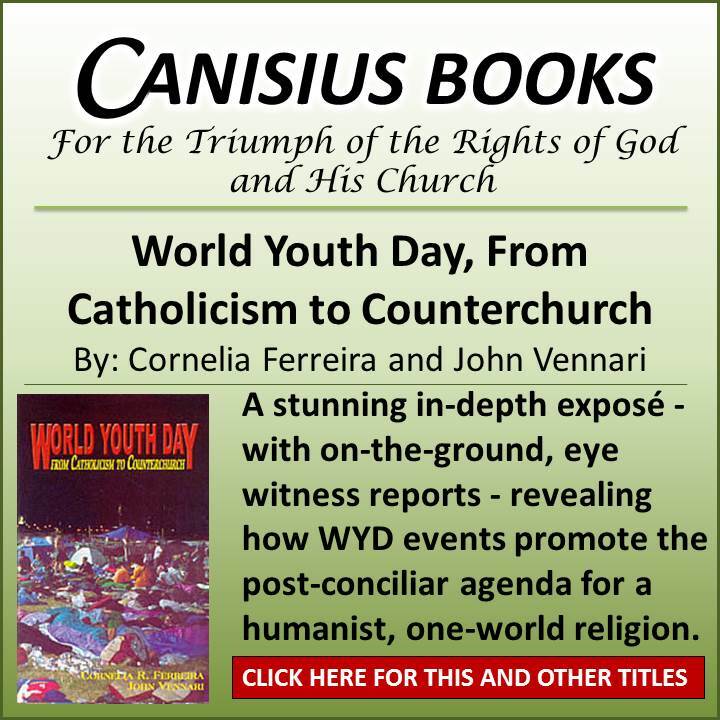 Who is outraged now at this demonic writing called Amoris Laetitia? What? a few of us here or there? Why is this so? Perhaps we’re called to do more in this time in our history. We sure are suffering because we see. 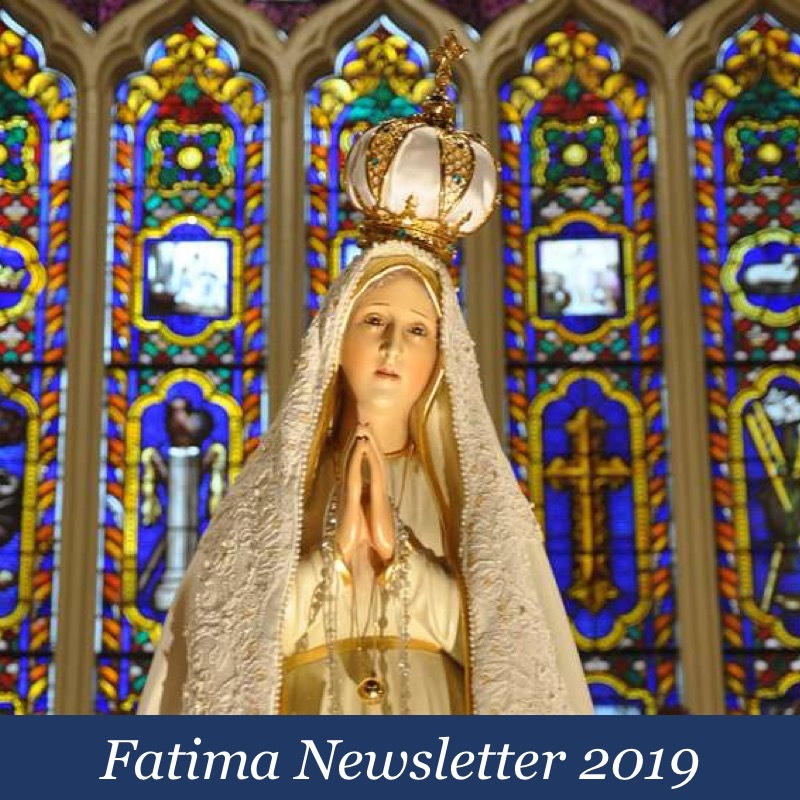 Do we remember to offer up all our sufferings-tiny or big as we see them- for the conversion of sinners and in reparation for the offenses against Our Blessed Mother’s Immaculate Heart? Always remember what Our Lady asked us to do at Fatima. Well said. If someone points anything out that person is labeled a hypocrite. We must all be “humble”. I’m not saying we shouldn’t point out things that are wrong. NOW is the time to persevere in the Truth. When we are persecuted or ridiculed violently then that is the moment to remember Fatima and offer up all these sufferings. When we must choose prudently to say nothing. It is then that we must offer up our silent sufferings for the conversion of sinners and in reparation for the offenses against Our Blessed Mother’s Immaculate Heart. Even when we have to clean up spilled milk, we should remember that there is opportunity for sacrifice. (Trust me I’m still working on the patience in the milk department.) That’s why there’s so MANY opportunities. Oh YES, GMU, I get what you’re saying now. You’re right. Thank you, Cortez for this powerful video. In these dark hours, it is good to be reminded of Our Lady’s awesome power and Her awesome love for her children. Also, you make a very good point. Where is the outrage from both the clergy and the laity? When is enough enough? If there had been outrage 50 years ago when our liturgy was mutilated and our churches desecrated, we wouldn’t be in this mess. Sadly, there is no one in the hierarchy who is outraged enough to make a difference. The battle belongs to those you stand fast and persevere. Mary is by our side. She will help us!! Does anyone remember this? Needed today! “We must thank God for the grace to remain true Catholics. It is very important in order to save our souls and the souls of our children. It’s only by the Grace of God that we see SOME of what’s going on and that we have been spared the complete victimization which was intended for us by their demonic plan. So when we look around and see the clueless, innocent lay people who surround us and who have fallen victim to these evil works we need to look charitably upon them. Knowing and seeing the “inconvenient truth” of Our Lord during this time has been a Grace from God. Yes, some will be open to the truth, by the Grace of God, and the others no matter how hard we want to physically shake them may never see it in this lifetime. So why do we see? Perhaps to suffer for Our Lord in various degrees. If everyone saw the mess that our Church was in, than it would be very comfortable for us. Consider yourselves blessed for enduring these frustrating times. If we won’t offer up our sufferings for the conversion of sinners and in reparation for the offenses against Our Blessed Mother’s Immaculate Heart, than who will?